From hacking to malware to identity theft and fraud, cyberthreats against financial and government institutions are constantly evolving. Your defenses need to evolve too. 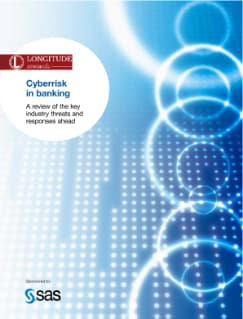 Based on a survey of 250 banking executives, along with in-depth expert interviews, this paper looks at a variety of cybersecurity challenges and opportunities. This paper explains: Why the CIO needs to treat cybersecurity as a broader risk issue rather than an IT issue. How to break down internal barriers between information security and business functions. 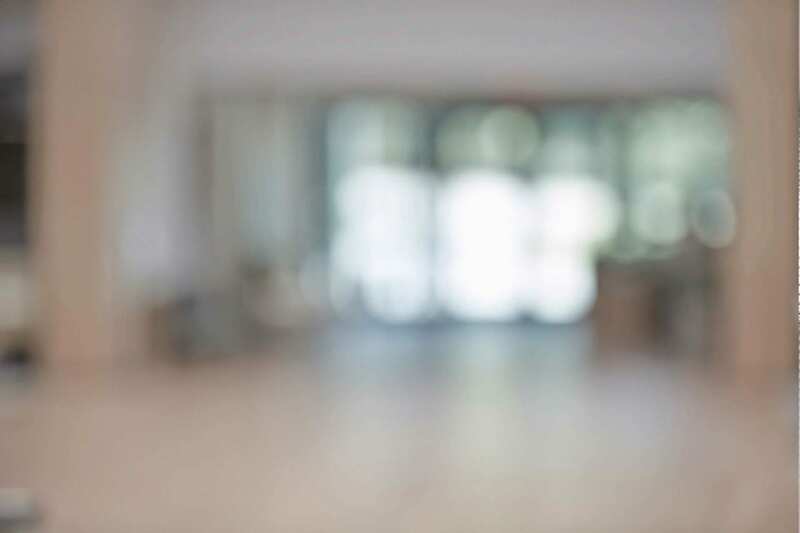 Why improving educational efforts surrounding cybersecurity should be a top priority. Applying analytics to detect trends and patterns and proactively counter cyberthreats. Why properly managing and analyzing big data is a critical aspect of cybersecurity.